The Georgia State Cotton Museum in Vienna is housed in a former one-room schoolhouse restored by the Vienna Historic Preservation Society. First called Berrien and later Centerville, the town of Vienna, Georgia, (population 2,973) was incorporated in 1854. Vienna was chosen as the county seat because at that time it was located at the approximate geographical center of the county. In 1888, the Georgia Southern & Florida Railroad came to Vienna, bringing with it progress and prosperity. The town soon saw its first telegraph office and waterworks opened, and electric lights followed in 1903. Vienna has experienced recent industrial growth and commercial development as its city limits have expanded to and beyond Interstate 75, with businesses clustered around the highway exits. Restoration and beautification projects in Vienna’s historic downtown have resulted in an eclectic mix of retail and services. An ongoing façade easement program has sparked rehabilitation of historic storefronts and attracted new businesses Downtown. 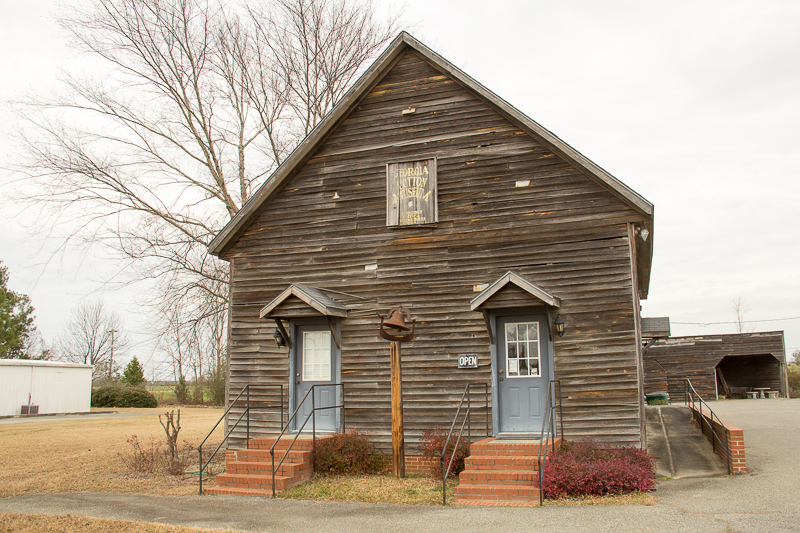 The Vienna Historic Preservation Society restored a one-room schoolhouse, which today houses the Georgia State Cotton Museum. The museum features agricultural artifacts and educates visitors about the local cotton economy. Each year Vienna hosts the “Big Pig Jig,” Georgia’s oldest official barbeque cooking competition, which attracts more than 20,000 spectators.